Connecting locals and internationals in Wellington. 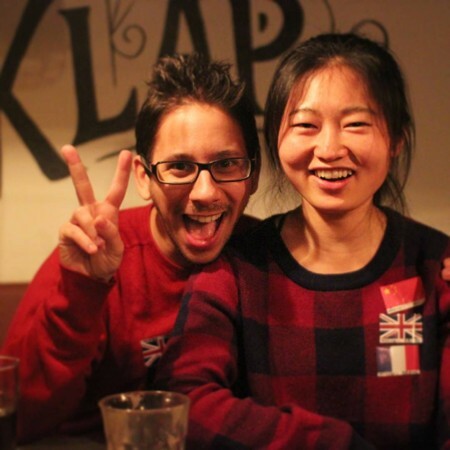 It's where you meet new people and practice languages in any of our worldwide locations. In Wellington we´re a group of around 150 people from many different countries. Everyone is friendly and very welcoming to people who are new in the city. It's easy, we give you little flag stickers to represent your languages. Arrange them on your chest from native at the top to weakest at the bottom. Everyone is welcome wherever they're from. Don't speak a second language? no worries, just help others with your native language. Our venue Basque Bar offers a cosy atmosphere, tasty food and drinks at friendly prices. 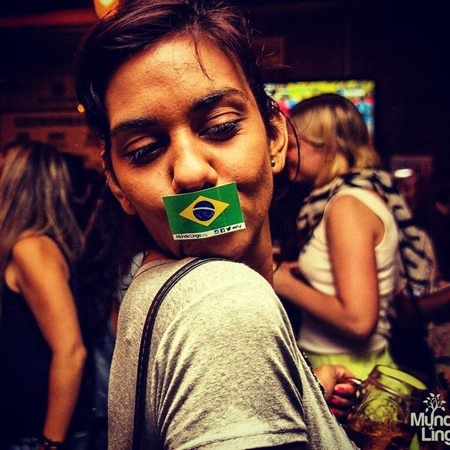 We love this venue coupled with the smile and good vibes you're going to bring: Tuesdays are for Mundo Lingo! Not compulsory to arrive at this time but it's highly recommended. Lots of Mundo Lingo guests come alone, so don't worry if you are by yourself, we are more than happy to introduce you to the others.